Penn-Del Lock Inc. provides professional locksmith services in Rehoboth Beach DE and surrounding areas in Sussex County. Founded in 1972, Penn-Del Lock offers exceptional service at great prices to match. 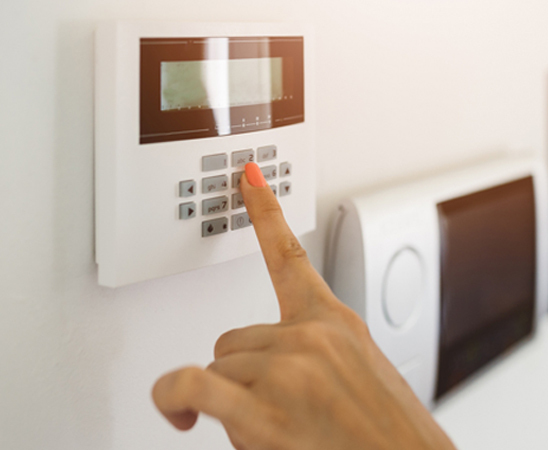 We carry a wide selection of residential and commercial security products including standard and decorative locks, access control keypads, safes and more. Whatever security solution you’re looking for, you’ll find it at Penn-Del Lock. If you are locked out of your property or need other locksmith services fast, contact our locksmiths for 24-hour emergency service. Call or come in today! Professional locksmith services and security products in Rehoboth Beach DE and surrounding Sussex County locations. Call for our 24-hour emergency services! Penn-Del Lock Inc. © 2018. All rights reserved.